Transekur is the #1 Premium Transportationprovider in the Dominican Republic, offering airport transfers, luxury taxiand chauffeur service, nationwide since 2012. 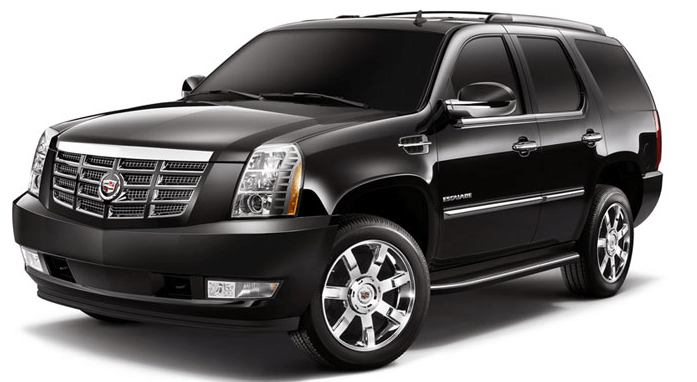 This includes Punta Cana airport transfers and Santo Domingo transfers. No other car service in the area can compare to Transekur, which includes the finest fleet of new model vehicles, professionally trained bilingual drivers, complimentary cold beverages, and the safest travel in the country. Transekurprovides the best Dominican Republic Transportation. It’s time to hire a driver who is ready to serve your every need. 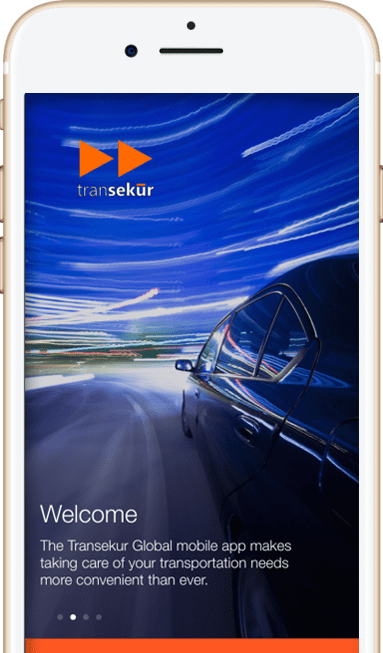 Save time by booking your rides throughout the Dominican Republic with Transekur and experience the bestthat the Dominican Republic has to offer. Sit back and enjoy the view from the comfort of one of our premium vehicles. Their drivers are in a league of their own I wanted to let you know how pleased we were with our driver on Friday night, Felipe. He was very friendly and helpful with the 2 small children we had with us. He seemed very caring about us. We won our experience with Transekur through an online contest and after a mixup at the hotel, Felipe came back to pick us up without hesitation. I highly recommend him as a driver for anyone and feel lucky to have had him that evening. “BEST SERVICE EVER” For my vacations I booked a flight to NYC and we had no one to take us to the AILA Airport, so I used Transekur for the ride. They got to my house before the time we suggested and the driver was extremely polite and nice. He knew the way and he was driving at a very appropriate speed. It was a very soft trip and the car was new. I would definitely recommend this service to others. Very affordable and very very very reliable, Transekur! The driver, Isaac, was very courteous and easy to talk to. The ride was quick to the airport. 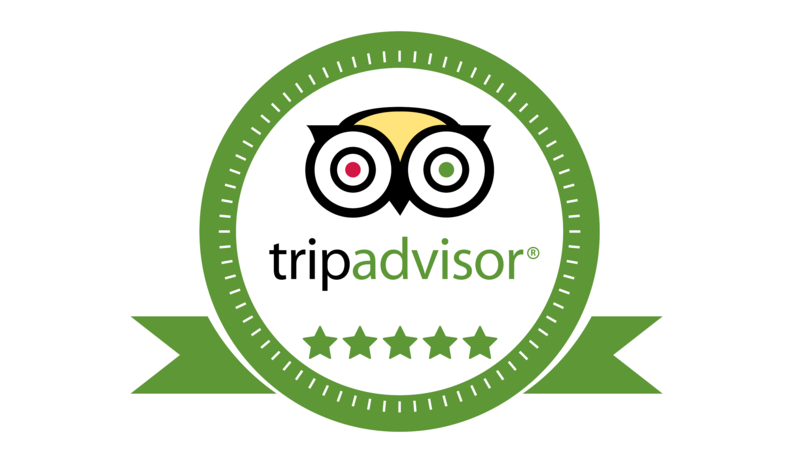 Overall, it was a very safe and comfortable experience. I would absolutely recommend using these guys. I have added them to my list for whenever myself or my family are visiting Punta Cana and do not want to be bothered with renting a car. Great job! Thank you.